Global Heat Transfer provide the complete solution for all thermal fluid management and supply issues for manufacturers within Europe and Internationally. We’ve supported manufacturers who use thermal fluid in their heat transfer production process for more than 25 years. During that time we’ve worked on hundreds of applications, on thousands of systems and processed tens of thousands of thermal oil samples. 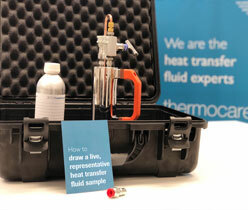 We provide expert sampling and analysis services and 24 hour delivery of premium quality thermal fluid, wherever you are. Our expertise is second to none. That’s why we’re the market leader. 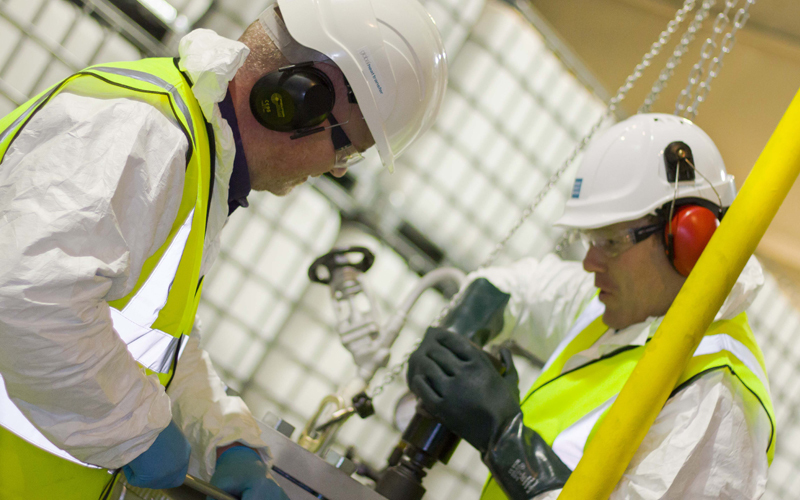 Our Rapid Response service ensures we’ll be on site within 4 hours to get your manufacturing system up and running as quickly as possible, whenever you’re in need of urgent assistance. Wherever you are in the world you can trust Global Heat Transfer for qualified specialist heat transfer engineering support and all your thermal fluid supplies. If you don’t require urgent help take a look at our planned maintenance programmes, they’re specifically designed for companies who want to ensure high levels of productivity at all times for the best possible price.